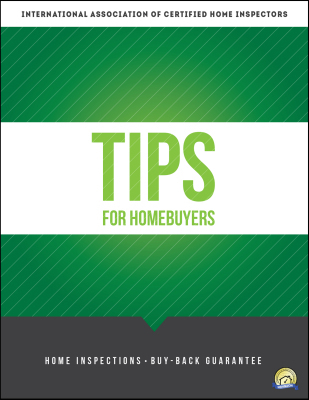 ​What every Homebuyer in Hampton Roads Must Know. 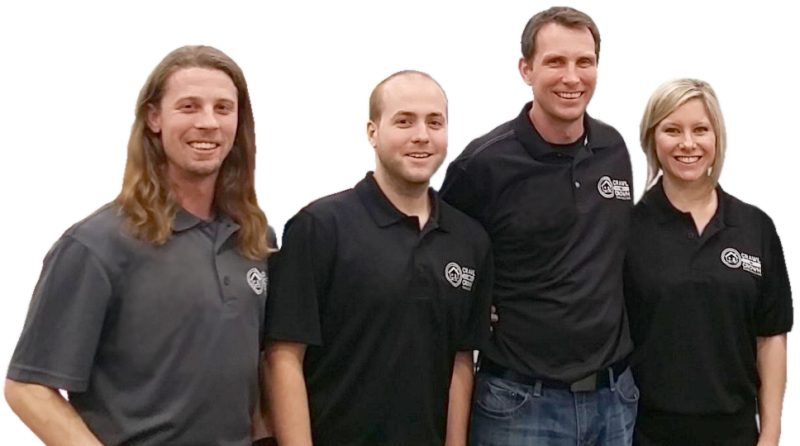 Unlike most professionals you hire, you probably won't meet us until our appointment. Furthermore, different inspectors have varying qualifications, equipment, experience, reporting methods, and pricing. Ultimately, a thorough home inspection depends heavily on the individual inspector’s own effort. 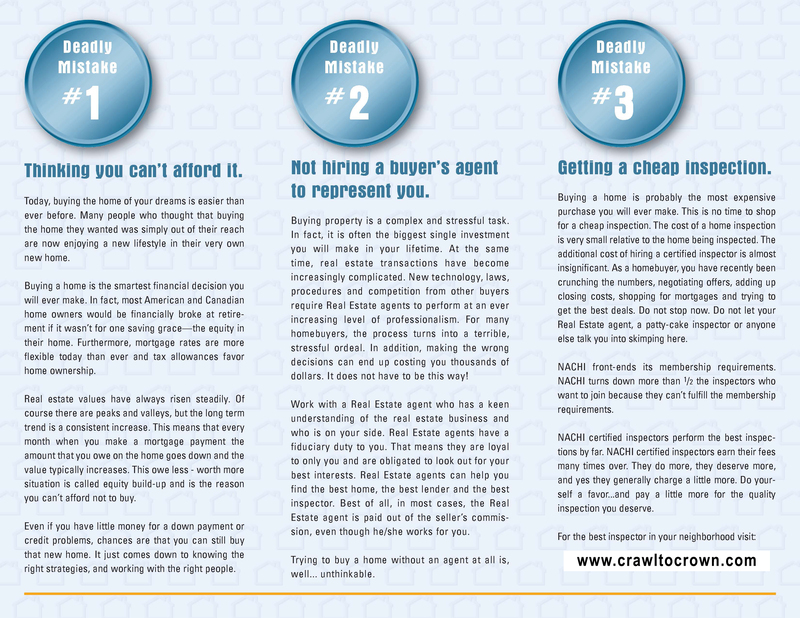 If you honor us by permitting us to inspect your new home, I guarantee that we will give you our very best effort. 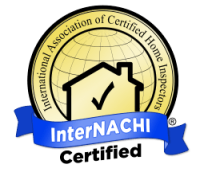 We are InterNACHI certified Home Inspectors having taken many exams and ongoing courses to allow us to give you a thorough Home Inspection. 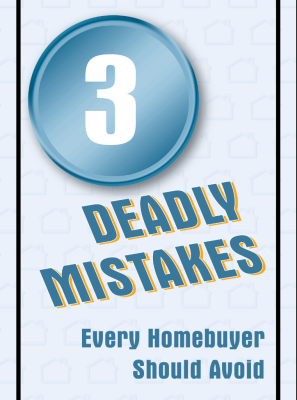 It's an honor working for our home-buying clients and helping them make smart decisions.